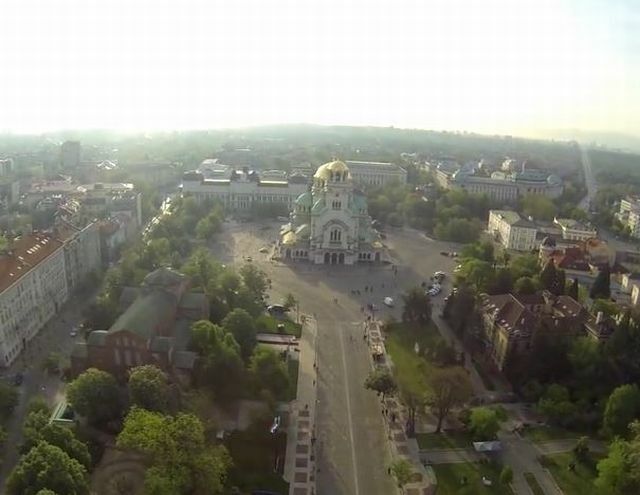 Bulgaria’s police have arrested two men for selling illegally archaeological artifacts near the famous antique market in front of the St. Alexander Nevsky Cathedral in downtown Sofia. The detained men were selling artifacts and coins that had not been registered with the authorities under Bulgaria’s Cultural Heritage Act, reports the press service of the Interior Ministry. They have been arrested separately in a police operation. One of the men, a 51-year-old native of Sofia, was trying to sell two rings and three coins with inscriptions in Arabic, which according to the initial examination of the Bulgarian police date to the Middle Ages. The second man, a 40-year-old native of the western city of Pernik, was arrested while trying to sell what is said to be an ancient coin. All coins and rings have been seized, and transferred to experts for examination. The two men have been charged under Bulgaria’s Cultural Heritage Act, and have been released on bail. The market for antiques in front of the St. Alexander Nevsky Cathedral in the Bulgarian capital Sofia is a popular place which is often visited by foreign tourists.